Remember when I shared with you about Mama's Jewelry last December? 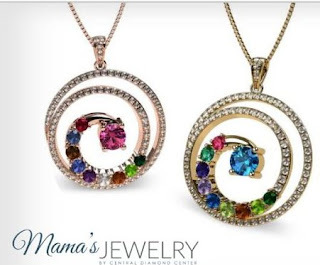 They have been designing rings for moms for 30 years and they are committed to creating exceptional mothers pendants, rings and earrings at affordable prices. I was blessed with a $50 credit and I chose to get earrings for A, B and myself. 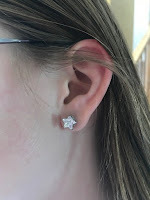 Dave and I gave the star earrings to A and B for Valentine's Day. Yes, they make great presents! 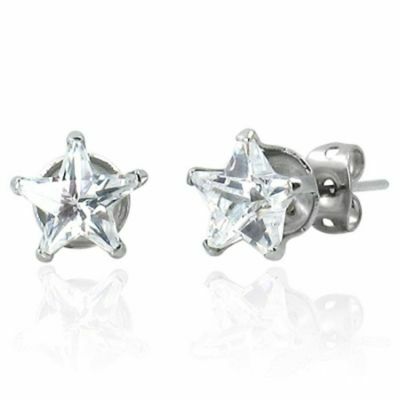 A and B each received a pair of stainless steel star stud earrings. These earrings are only $6.95/pair. 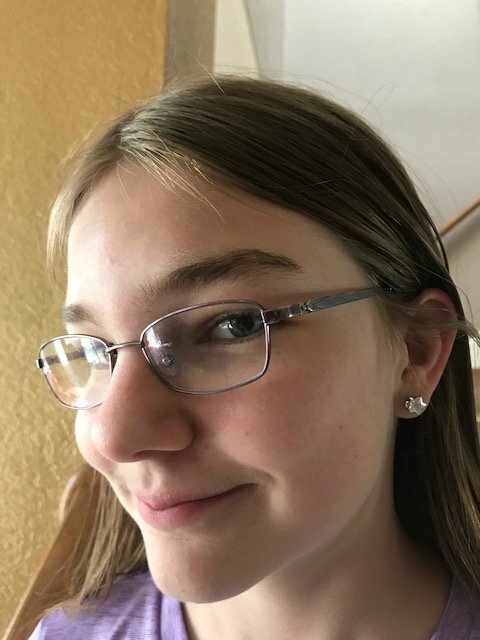 A closer view of the earrings. I love that these earrings are super strong. For myself, I chose the Nana Sterling Silver Princess cut Swarovski Zirconia Stud earrings, $24.95. A closer view of the earrings. They have a solid 14K gold post back which is awesome because my ears can be sensitive. I have been so pleased with our earrings. 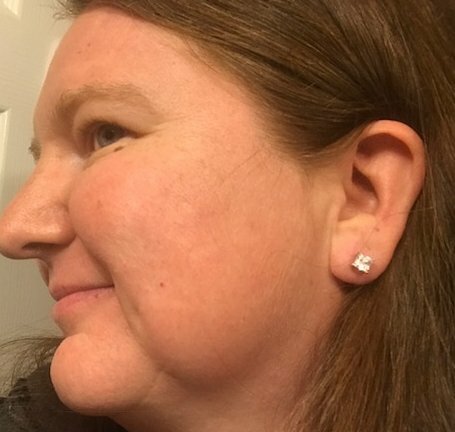 They are super cute and durable, which is great because apparently I am hard on earrings. The girls and I wear them often. I also like that we can wear them with casual attire or if we dress up as well - they are very versatile. Check out more jewelry options, including the pendants above, from Mama's Jewelry by visiting http://mamasjewelry.com/. Let me know what you find! 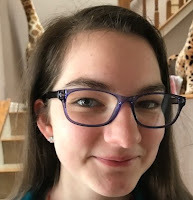 Disclosure: Thanks so much to USFamilyGuide and Mama's Jewelry for selecting me for this campaign. 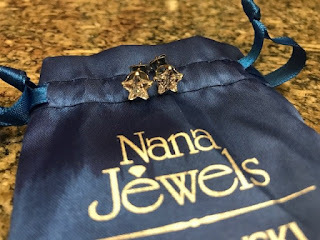 I was provided with a giftcard to Mama's Jewelry in exchange for our honest review. All opinions are my own.